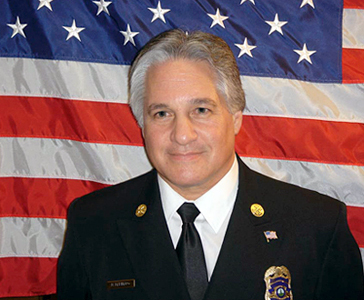 Nick Marinaro experienced some strange things over the course of his nearly 40-year career as a firefighter. There was the time in the late 1970s that a herd of horses escaped from a stable and began galloping down Page Mill Road. There were the hydrogen fires that would occasionally break out at SLAC, fires that burned so clear that the only way to detect them was to stick a broom out in front of you and wait until it ignited.